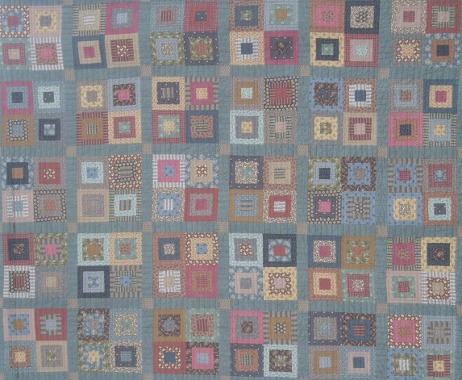 Description: This easy quilt is a log cabin variation. Crow Hill is a one-room school in a rural neighborhood in Wisconsin where I grew up. It's a quaint setting and this quilt reminded me of this school from the past.